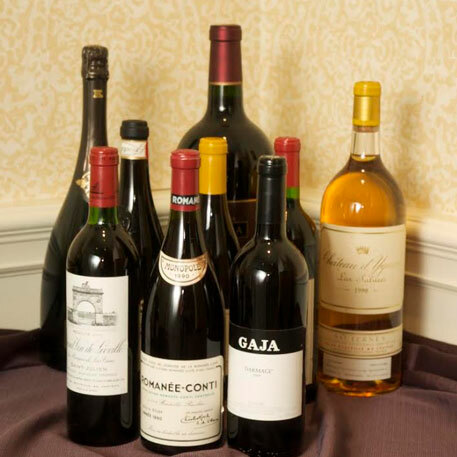 The Grand Tasting features wine from the more than 70 wineries anxious to please your palate. 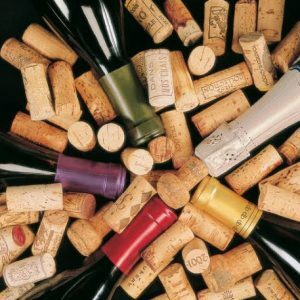 Meet host vintners and knowledgeable winery representatives as they pour their best vintages and most sought-after wines. Visit the Tito’s Bloody Mary Bar and customize with your selection of spices and fixings. Savor appetizer portions of signature dishes from favorite local restaurants. Following brunch, the afternoon continues with a spirited auction of wines, lavish dinners, adventure travel and more.